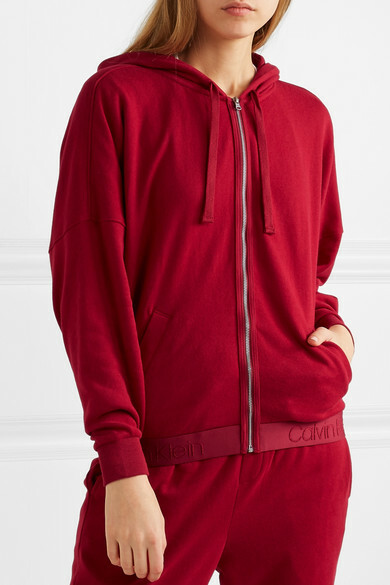 If you really think about how long you spend relaxing at home, quality loungewear becomes more than just a good investment - it's essential. 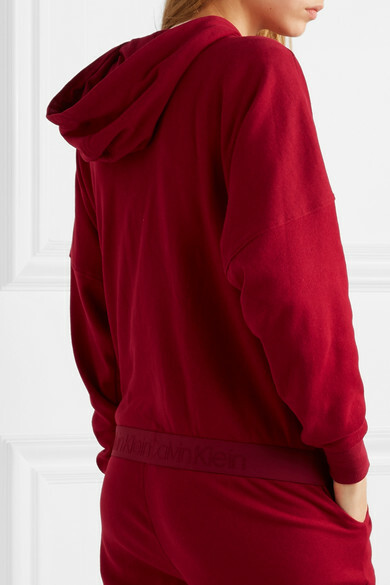 Calvin Klein Underwear's zip-up hoodie is made from cotton-blend fleece so it feels really soft against your skin. 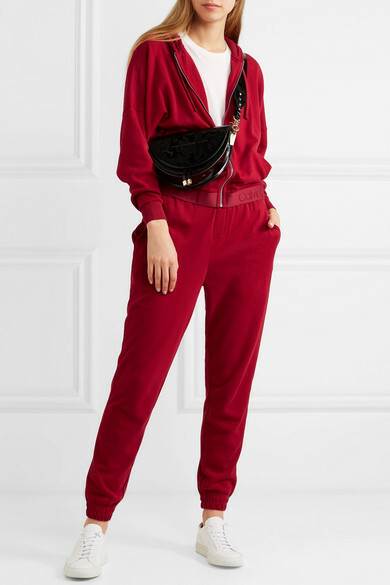 Complete the look by adding the matching track pants to your shopping basket, too. 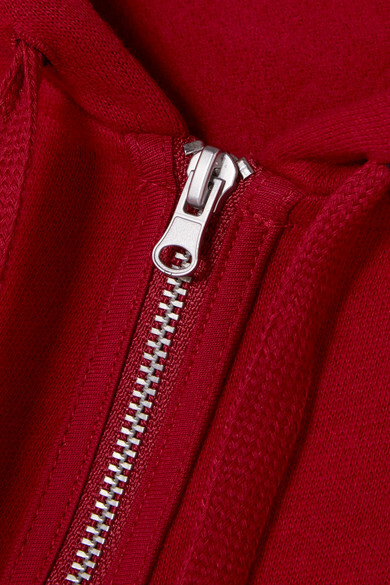 Shown here with: Chylak Shoulder bag, Common Projects Sneakers.